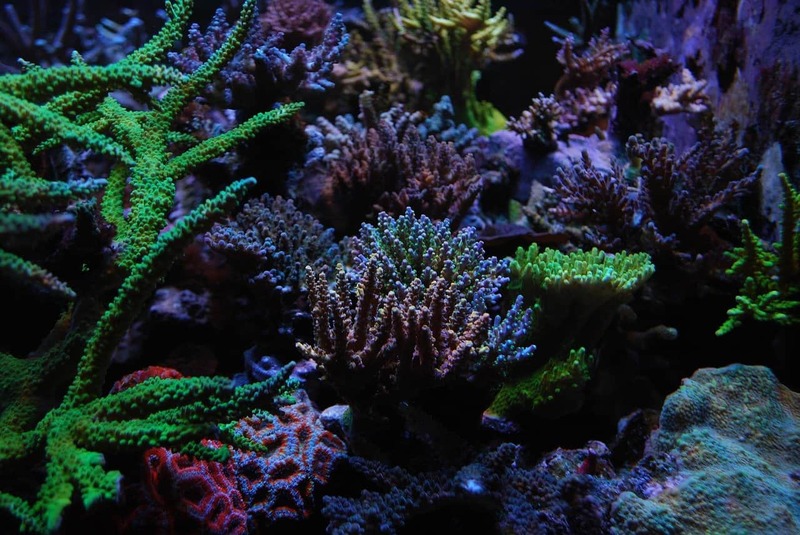 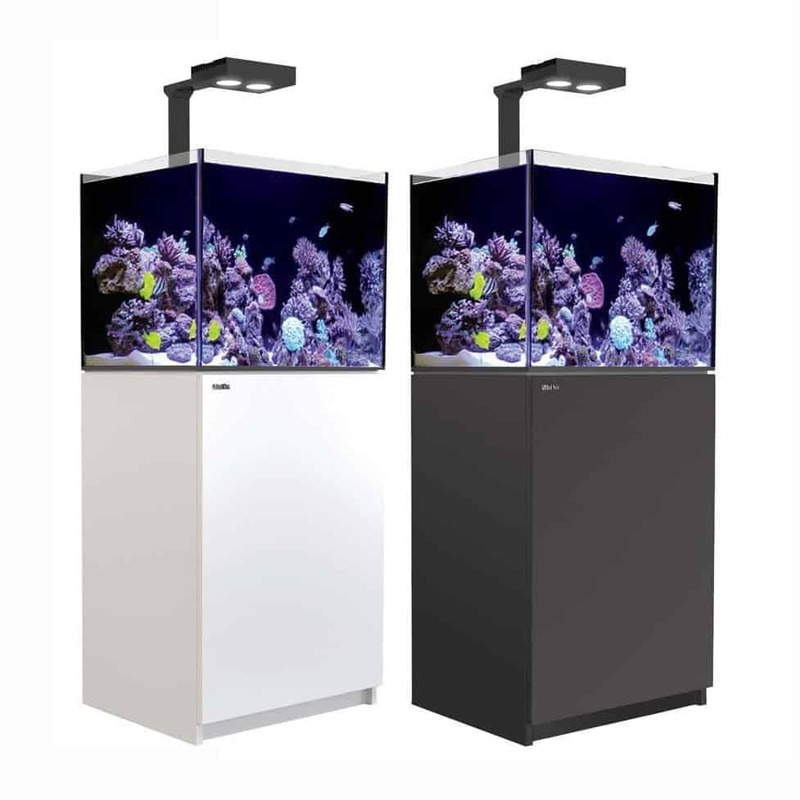 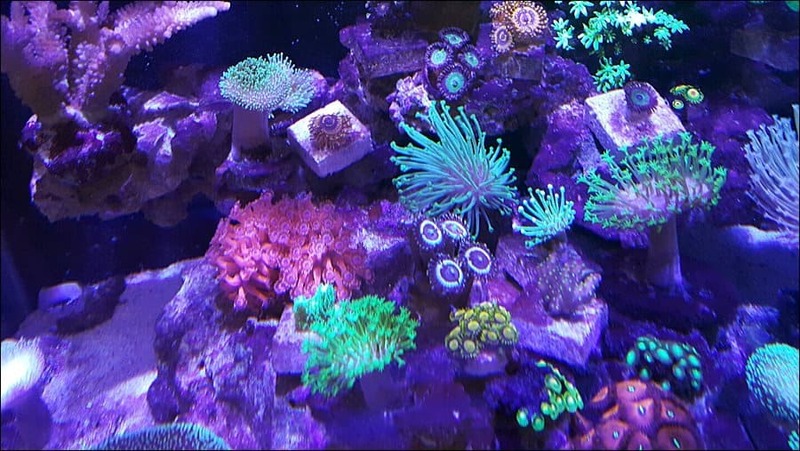 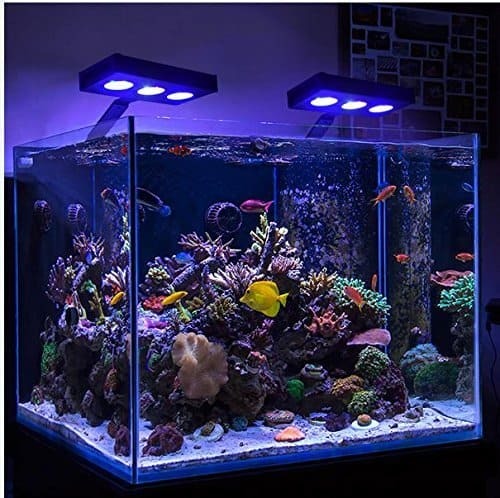 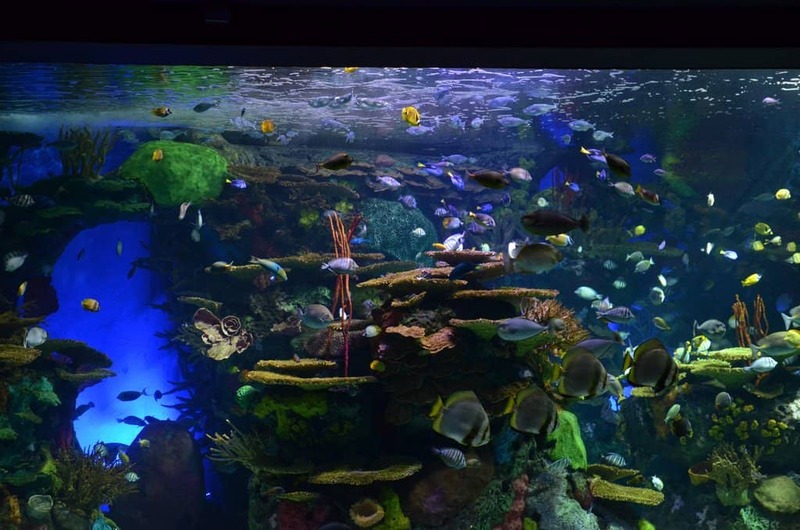 Fish tanks, specially reef tanks require a lot of quality parts and equipment to run smoothly. 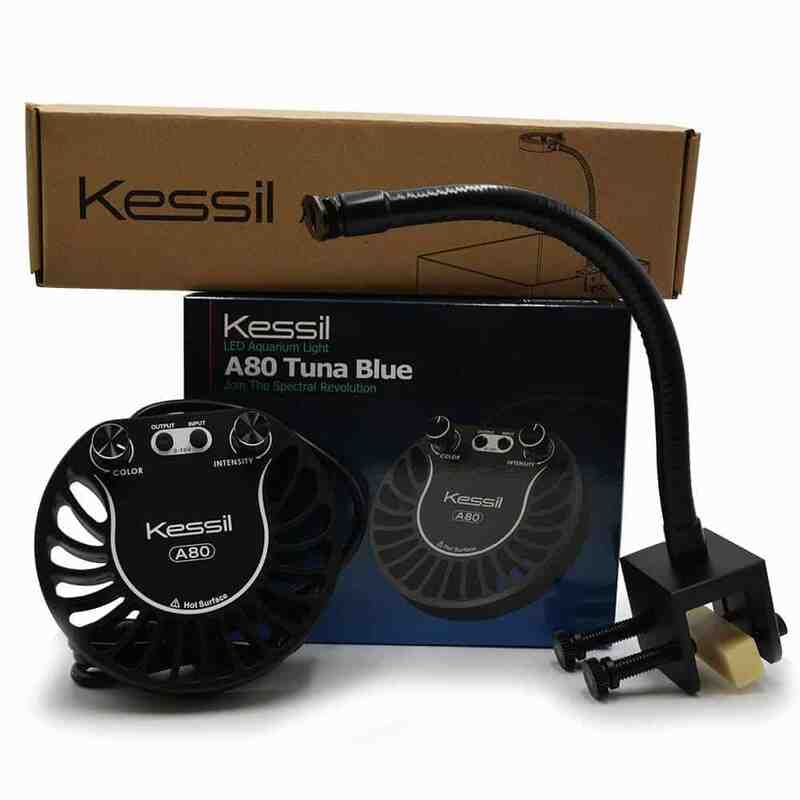 Luckily, you will get on your hands on majority of these components pretty easily. 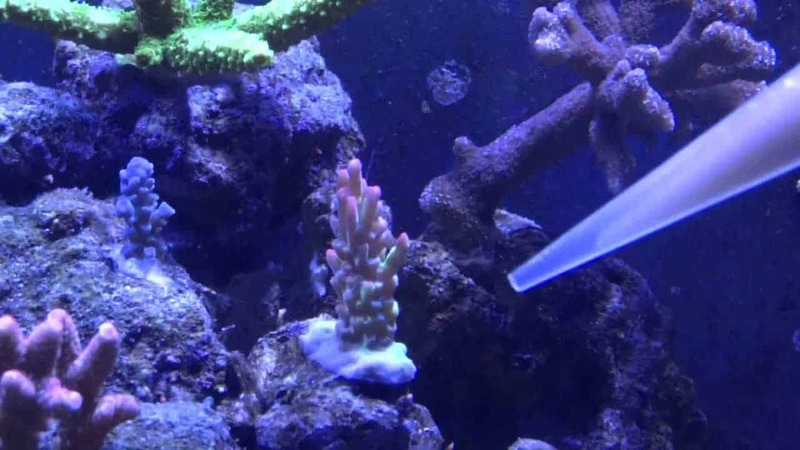 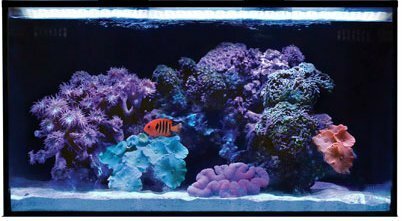 Bubble Magus Curve 7 Review : Protein Skimmer to Rescue your Reef Tank!